At the earliest beginning, we only know about the crispy green apples that make a signature crunch when you bite into them. Then we started seeing apples in other colors: red, yellow and even pink. Now a new apple color has hit the market and people are paying huge sums to have a bite. 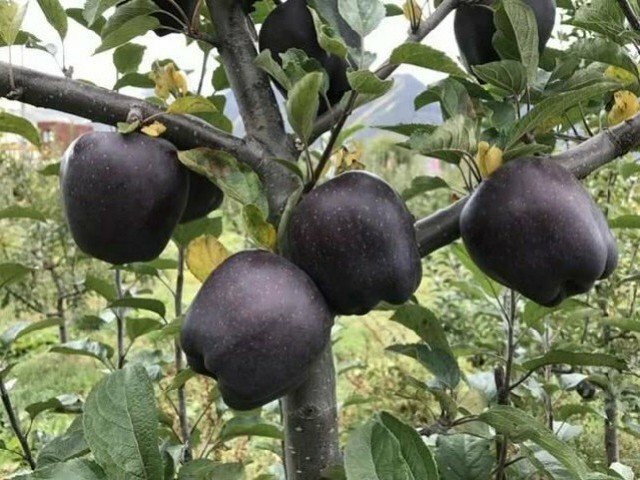 Black apples are so rare and pricey that they are being referred to as "Black Diamond". 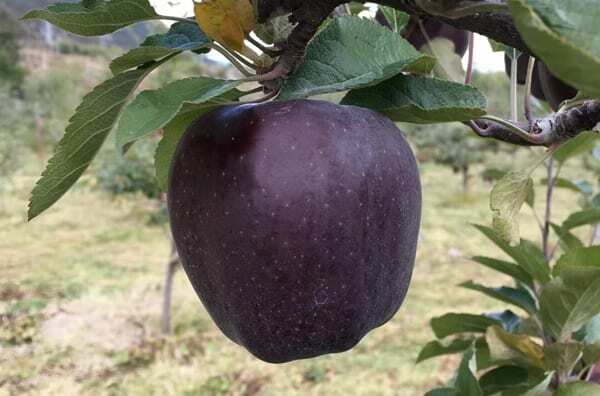 The apples aren't exactly black but rather a deep, dark purple. The unique apples owe their color to their native geography in Nyingchi, a small city in the mountains of Tibet, where they are found. Black Diamond apples have a crispy, sweet-tart taste and have been found to preserve well. According to some reports, the price of Black Diamond apples can be up to $8 per one fruit. 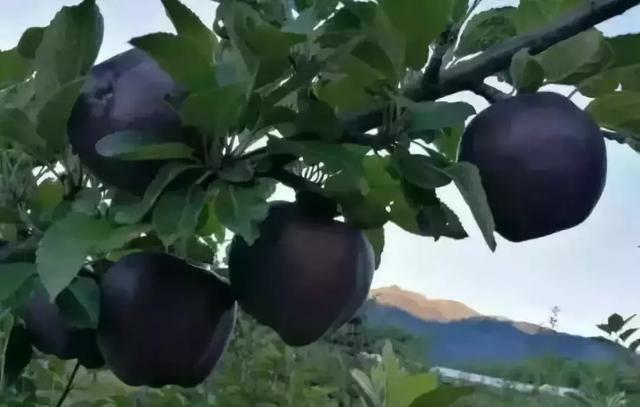 Impressively, black diamond apples do not need fertilization and are known to be resistant to several parasites and insects. However, they are still rare because they are only planted in the highlands at an altitude of 3,500 meters above sea level!